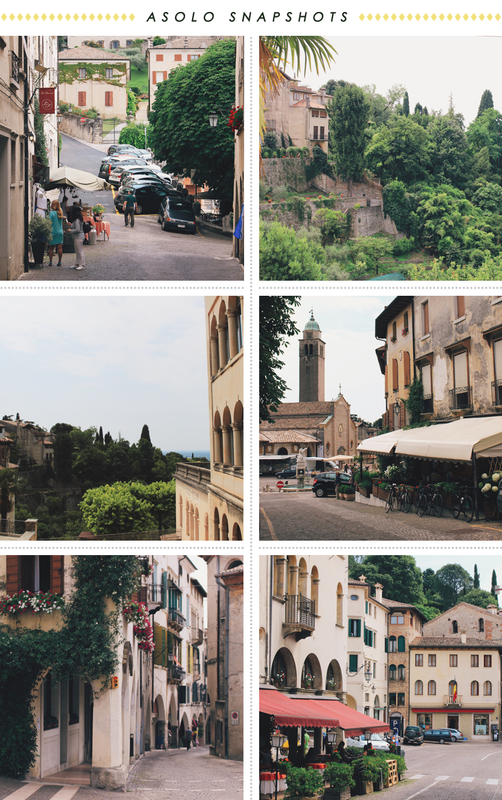 Travel Diaries 025: Discovering Asolo, Italy's "City Of A Hundred Horizons"
While spending a couple of days in the Veneto region of Italy, I spent quite a bit of time exploring small towns hidden off the beaten track. 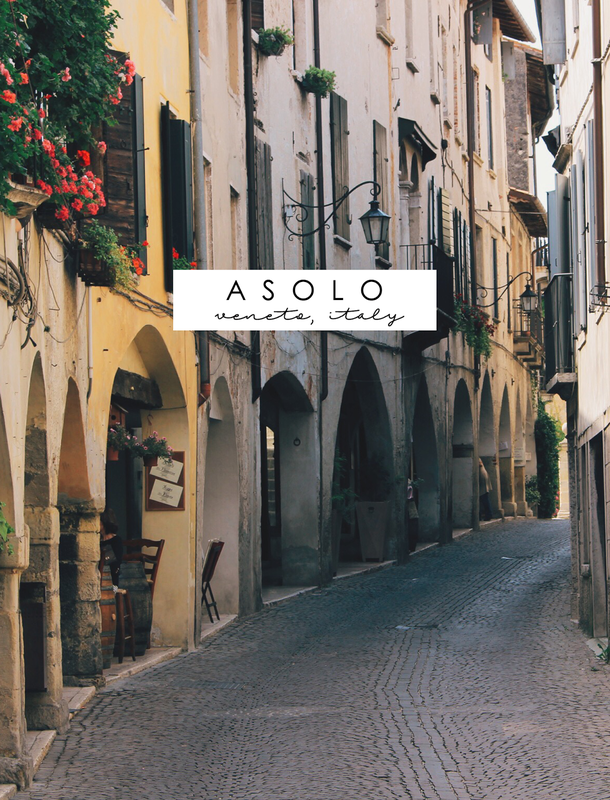 One of these places was Asolo, a stunning medieval village perched above the surrounding hills. 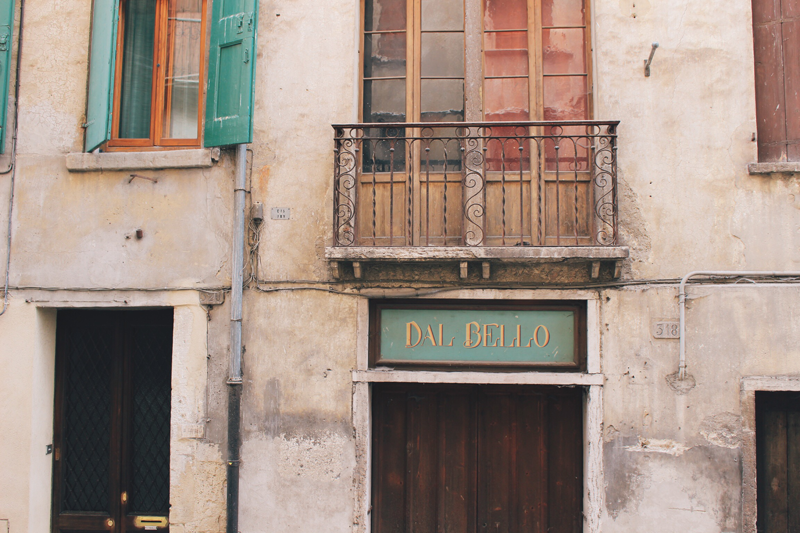 As you approach the town, driving up a winding road surrounded by olive groves and cypresses, the beautifully preserved old buildings appear like something out of a film. 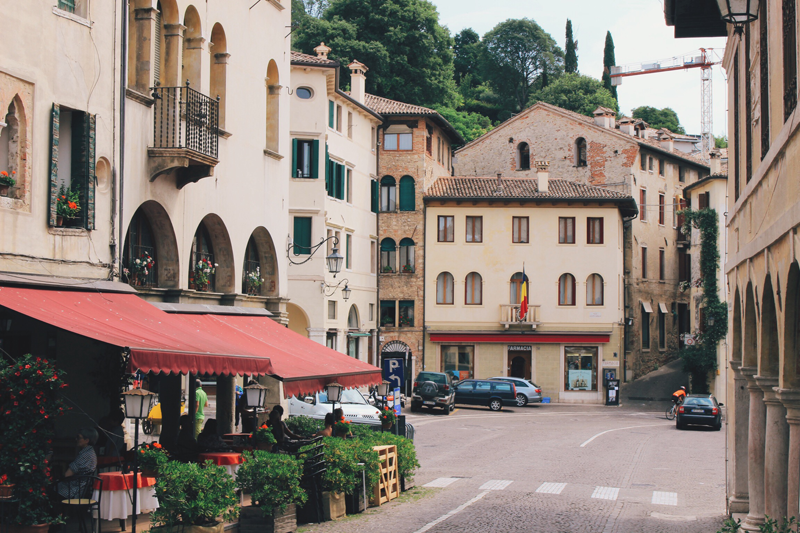 The village itself is virtually car-free, so you'll be exploring the cobblestoned streets on foot. 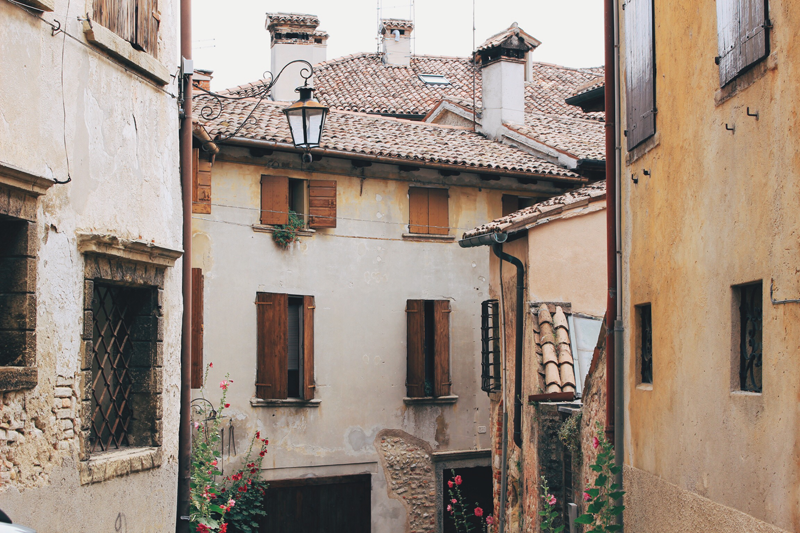 After a couple of minutes in Asolo, you'll soon discover why the village was beloved by both Italian and foreign artists and poets. 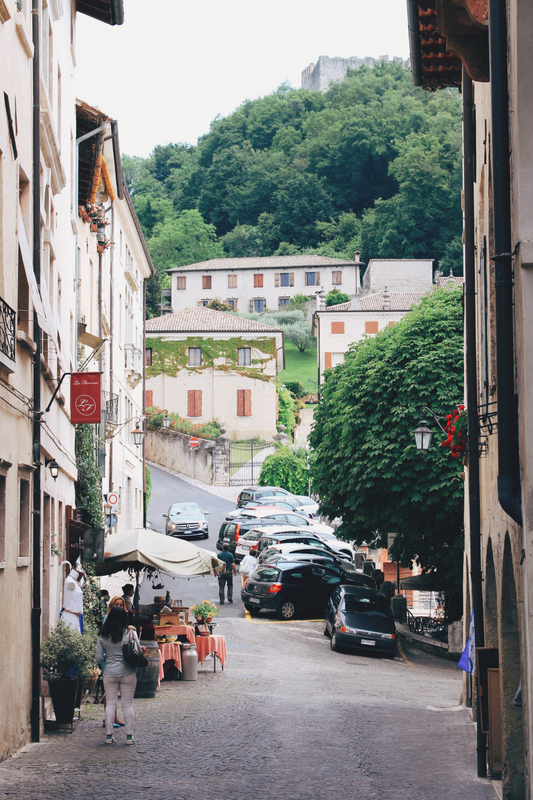 The streets are incredibly quaint and the shops are filled with delicacies from the region - you won't find kitschy tourist wares here. 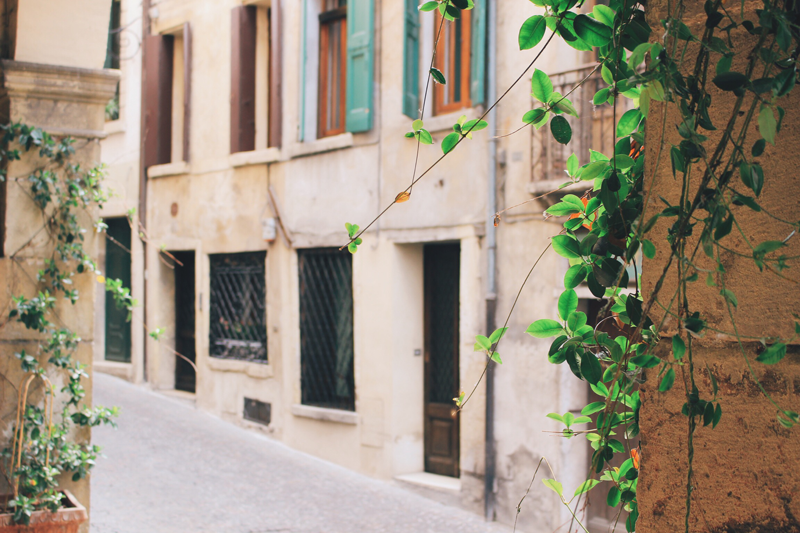 We picked up quite a few things here, from courgette flowers (that we later cooked back at our AirBnB farm house in Combai) to handmade jewelry for friends back home. 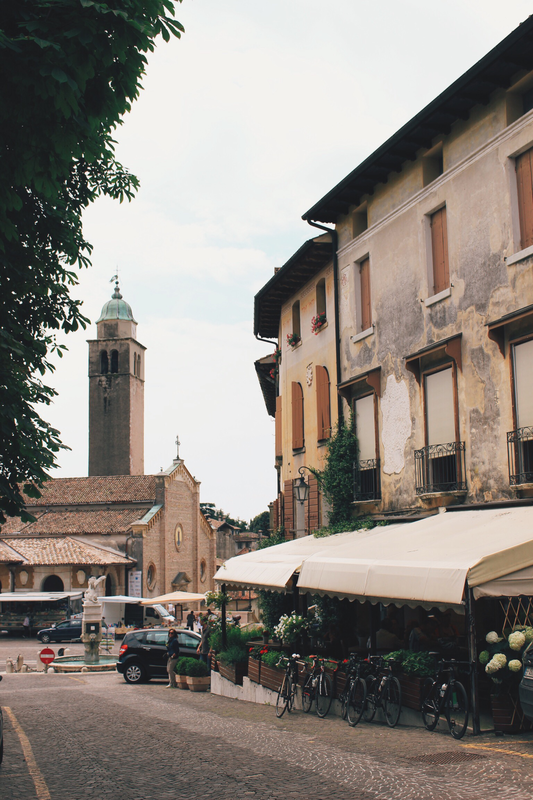 Make sure you stay for lunch or dinner, as Asolo is full of osteria (Italian old style taverns) and outdoor cafés. 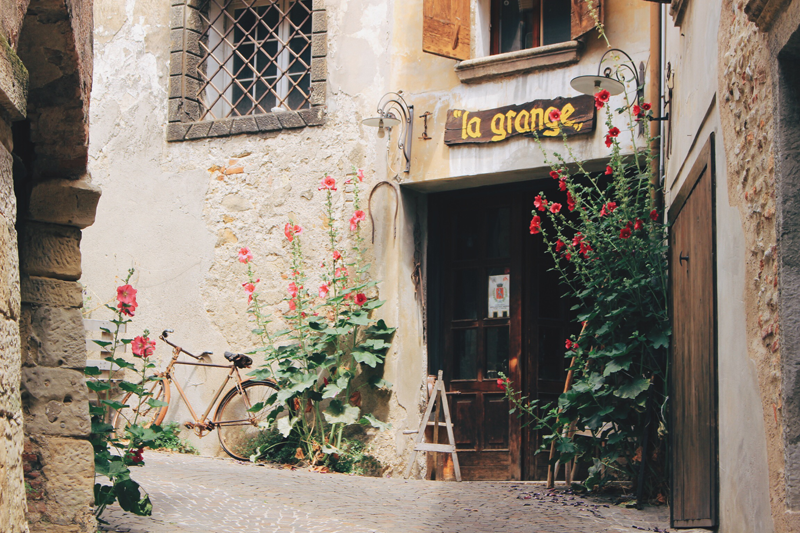 Pick one that takes your fancy, and be sure to order Prosecco as it's made in the neighbouring hills. 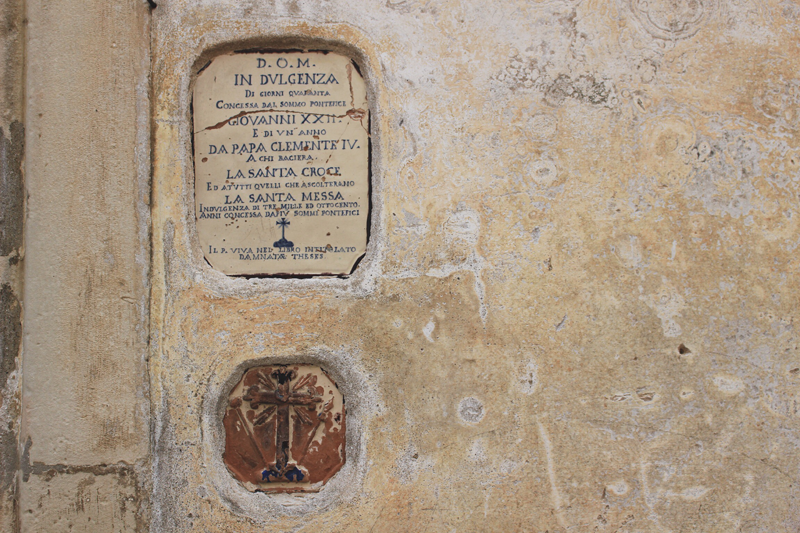 » Villa of Freya Stark - Freya Stark was a British explorer and travel writer, born in 1893. 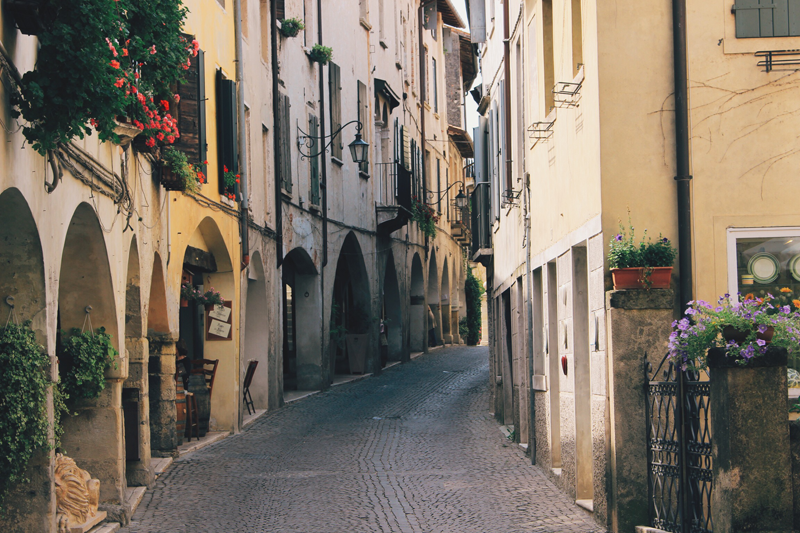 During her childhood, Freya was a regular visitor to Asolo, and eventually moved there after World War II.